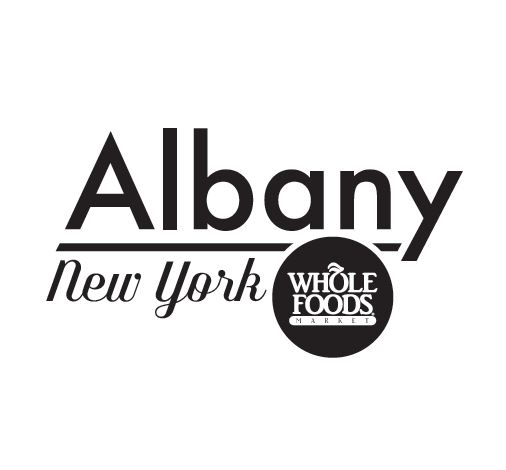 Whole Foods Albany is celebrating their 2 year anniversary tomorrow, Saturday, June 18, 2016. Lots of fun activities for both adults and kids! Plus you can enter a raffle to win a $500 Whole Foods Market Gift Card! 11am – 12pm – Play-Dough Fun! This entry was posted in Capital Region Deals, Freebies and tagged Whole Foods. Bookmark the permalink.